PCT day campers are grouped in by age, moving through a developmentally appropriate program that is well-balanced and designed to let kids discover who they really are! 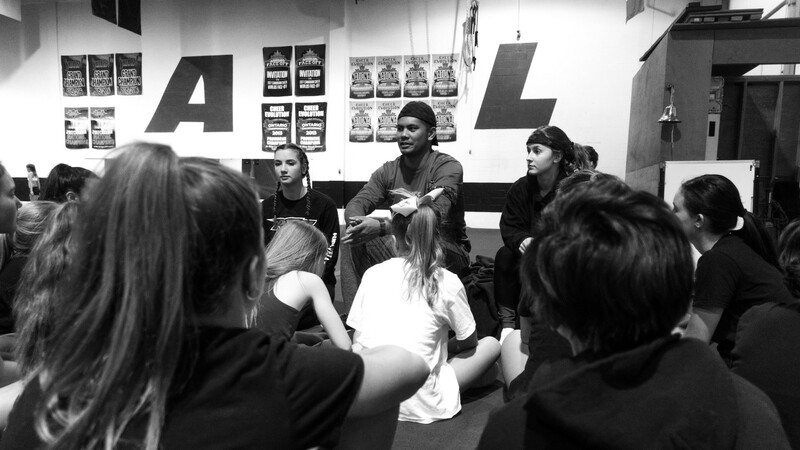 The PCT Program cultivates self-esteem, instills confidence, and promotes teamwork, and friendship. We believe these are the TRUE treasures of the summer camp experience! Every day we strive to help each camper feel like a valuable part of the PCT Tradition. PCT Day Camp happens in our beautiful, purpose-driven, an well equipped facility. A fully sprung-floor 11,000 square foot gym with high ceilings and air conditioned lobby and party room! We take special care to guarantee that our smallest campers feel safe and secure. We believe that little people can do big things! 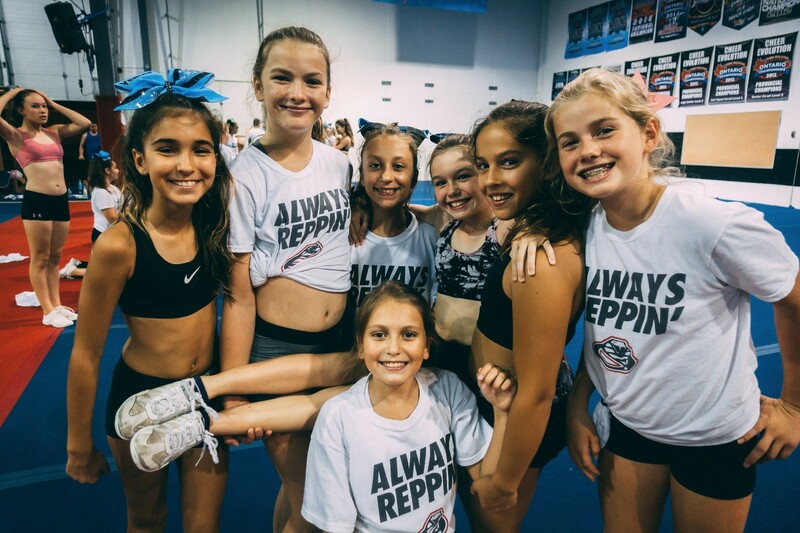 From our renowned cheer program to our broad range of daily activities, our littlest PCT campers learn how wonderful it is to say, “Yes!” to new experiences in a nurturing environment! Register for a Day Camp Today! March Break Camp - Passport to Fun! Grab your passport and get ready to travel the world through different learning experiences, crafts, games, and activities that is perfect for every world traveler! Put your skills to the test as you become a secret agent! Enjoy a week full of mysteries to solve and missions to complete. It's impossible to miss out on this camp! Explore your creative side and come on down for a week full of colourful games and activities perfect for every little artist! Calling all young scientists! Get ready for a week full jaw dropping experiments and activities that are sure to get every camper excited about science! Have a wild week here at PCT with animal themed crafts, games, and more! The 2nd half of the week? Get ready for water games and a massive water balloon fight! This is a week you do not want to miss! Welcome all Wizards and Witches to a magical week of Harry potter themed activities great for all aspiring Hogwarts students. Which house will you be in? Week 6 August 19-23rd - Welcome to Hollywood Theme Walk the red carpet and enter a world full of movie fun, trivia, and imagination that is sure to have every camper excited about the movies!